Finally a relief! Summers are long gone and autumn is finally here. What a bliss. 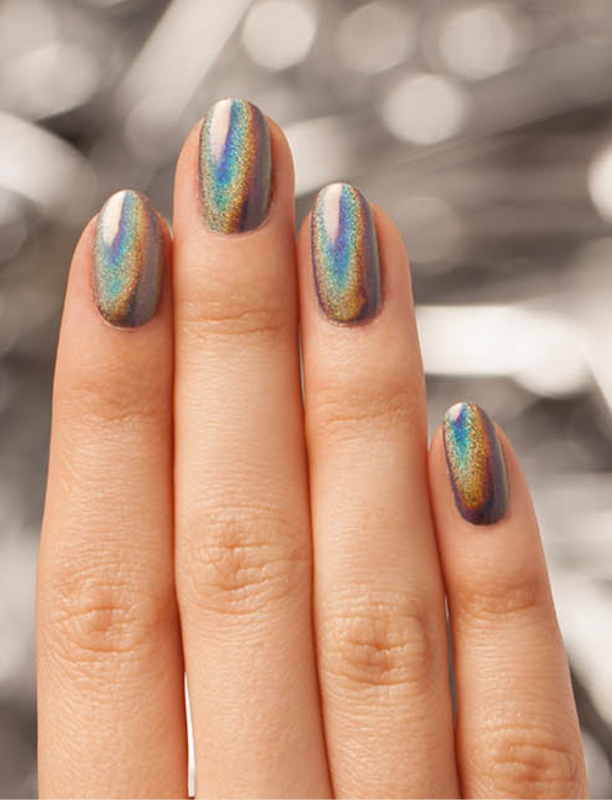 As we say goodbye to summers, we are keeping our eyes wide open for all the new nail trends for the upcoming season. You must be busy preparing hot chocolate for your kids and some tasty coffee for yourself, but even you know it very well that with each new season comes all new trendy fashion trends. 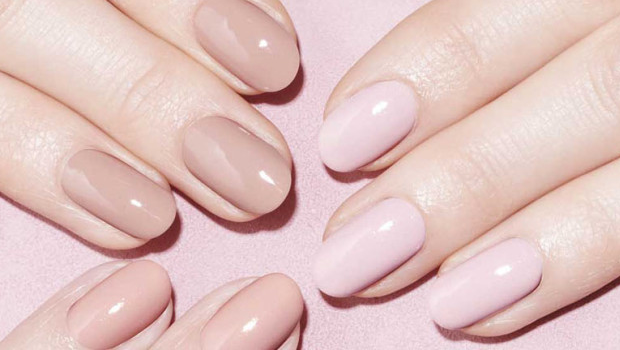 So, without wasting any more time, why don’t you check out the hottest nail trends for autumn and winter? 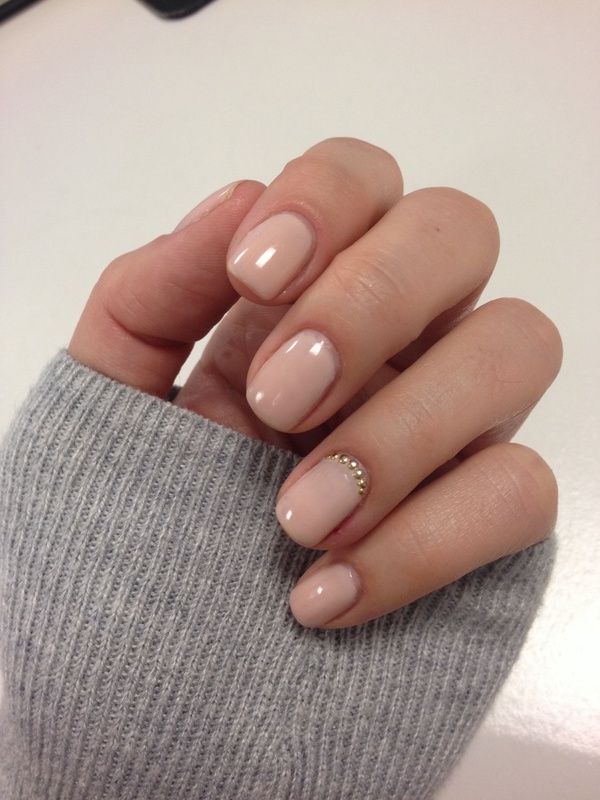 Summer was all about long fingernails, but autumn brings a new fashion and this time it is about shorter nails. Now, just because its short doesn’t mean you can’t play around. Thank God that we are done with those impractical long nails which we saw in almost all the runways. Autumn and winter are all about being comfort and cosiness. 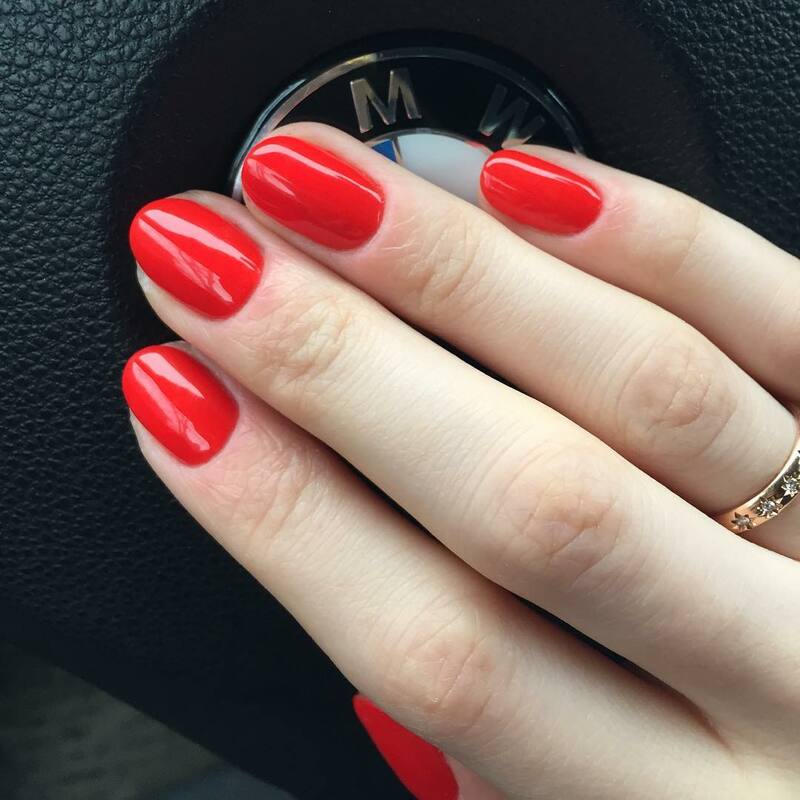 Try medium length smooth oval nails this autumn and feel good about yourself. 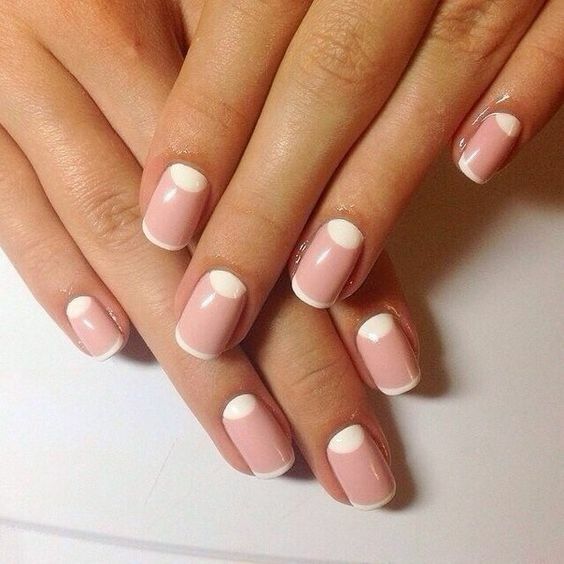 When you thought that you won’t be able to carry on a lot of styles on the shorter nails, we prove you wrong! You can try the square tips with striped colours or even a glittery tip. It’s all about how you go about it. Ladies, the square tips will catch a lot of attention and you wouldn’t mind it, would you? Red is like water for us, we need it. It is an all-time favourite colour and for all the good reasons. 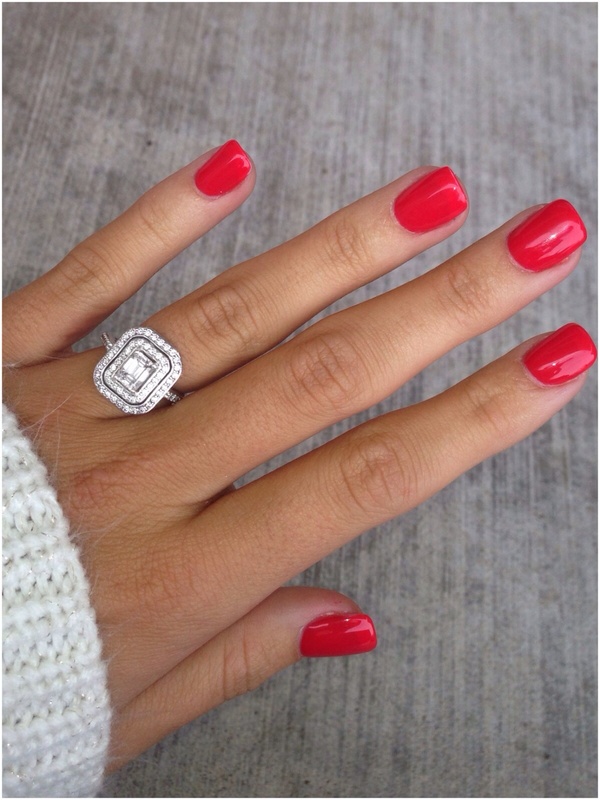 While going for a manicure, ask the expert to paint your nails with some blood red or deep red colour. Tell them that bold is your colour. Ladies often purchase dark red or blood red when they wish to wear a darker shade. But, this season, change the trend and pick a black colour. Black is not only for the goths but for everyone who appreciates every colour. Blue? Really? That’s what you must have been thinking the moment you saw this colour. But, yes it is blue! 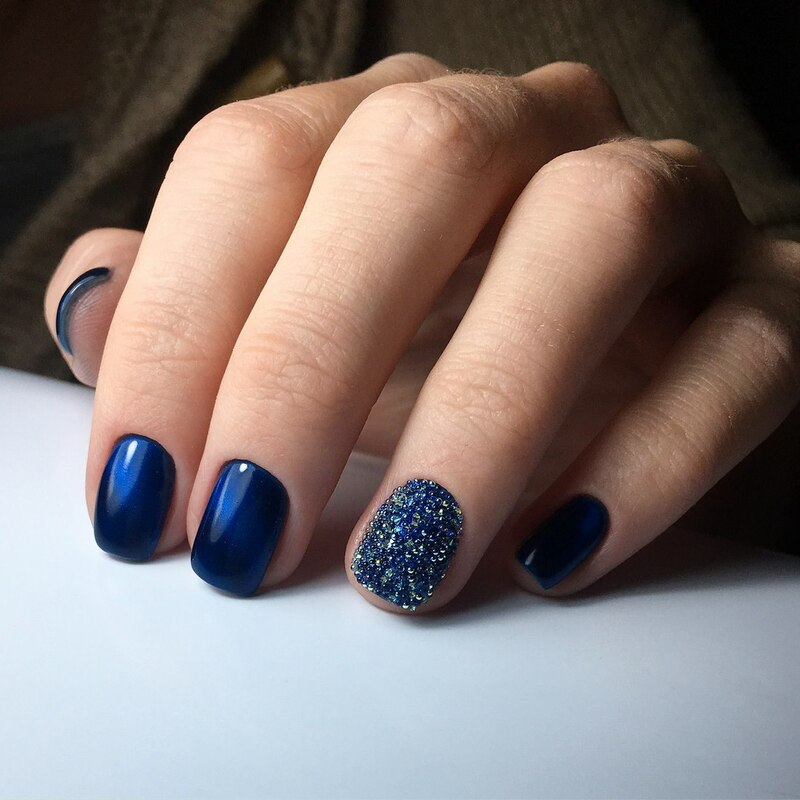 Blue is gaining a lot of popularity and if you are a true blue colour lover, then paint those beautiful nails blue. Metallic colour is another good way to get away from the boring everyday colours. During winters when you will be all covered from head to toe, it’s mostly your nails that we will be making the headlines. Try metallic shade in any colour, blue, green, red, gold, and black. There will be one metallic shade for every skin tone for sure. Your body needs as much water during autumn and winters as it needs during summers. Stay hydrated, drink at least 7 to 8 glasses of water. Even your fingers need to stay hydrated. 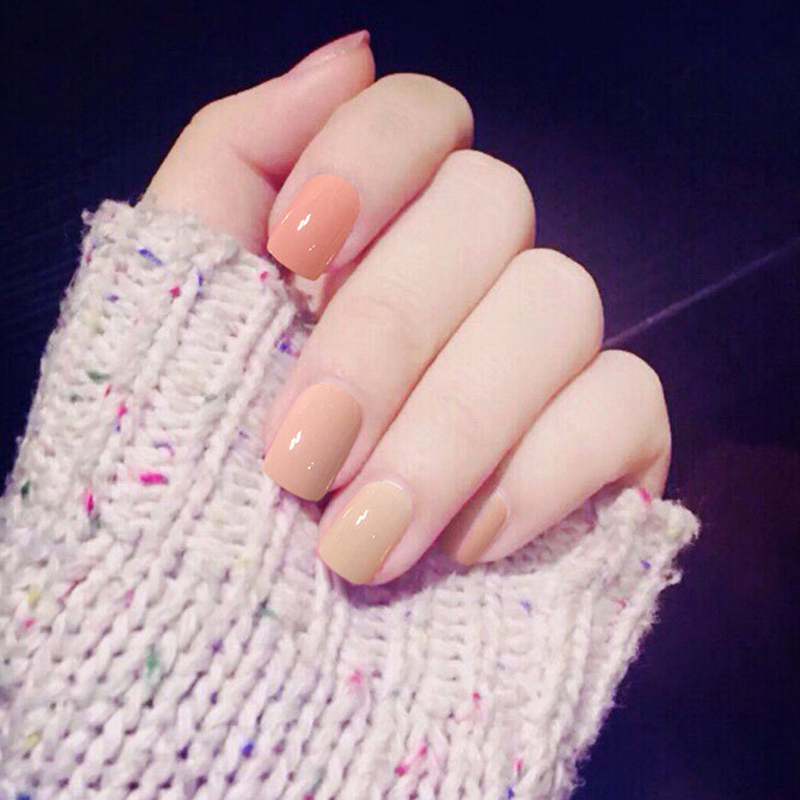 Autumn and winter seasons are loved by all, but it can also make our skin and nails dry. 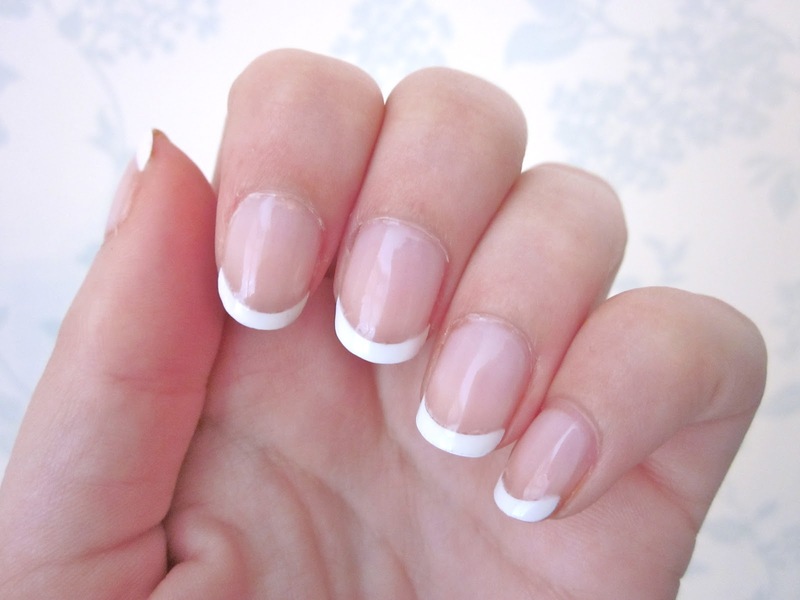 Make sure to avoid nail remover which can make your nails drier. Look out for acetone, if your nail remover has it, then don’t use it. Don’t chew or bite your nails, please. Never do that! Like, never!!! 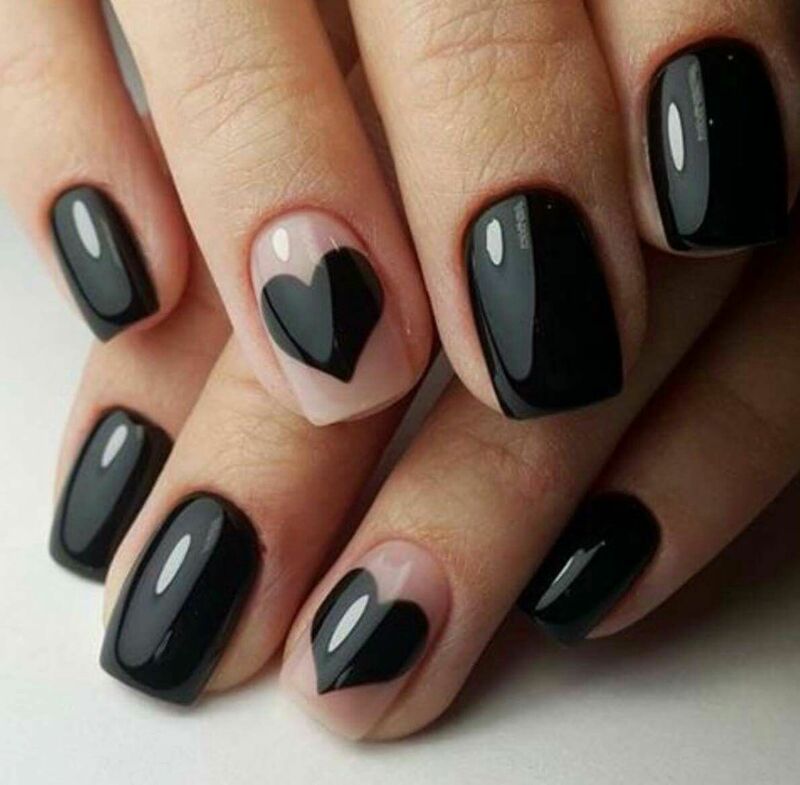 You nails are part of your body, not a tool. Love them. Doing this regularly will keep your nails and hands nourished as well as well moisturized. Soak your hands in warm water for 10 minutes. After that rub some olive oil or Vaseline firmly on your hands and nails, then cover it with a pair of cotton gloves for about an hour. Don’t let the winters become gloomy and dull. Fall in love with the season and follow our tips. Apply the trendiest colour and outshine everyone. Women are the most beautiful creature of nature and only a woman knows what is good for them!